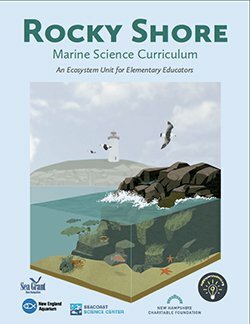 The Rocky Shore Marine Science Curriculum: An Ecosystem Unit for Elementary Educators is a free and valuable resource. 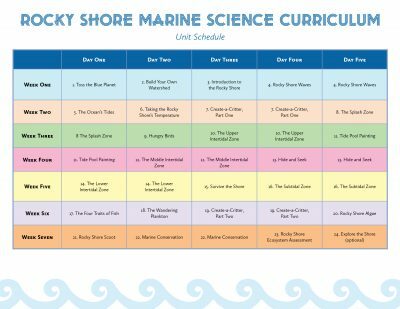 This science unit is a 7-week, 24-lesson classroom curriculum aligned to both the Next Generation Science Standards and the Ocean Literacy Principles. 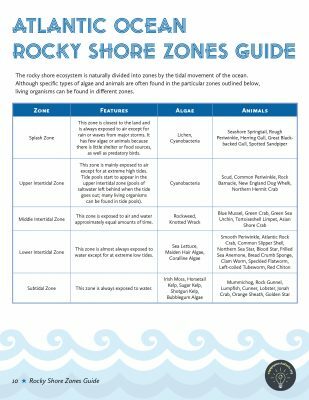 Comprised of inquiry-based lessons, cross-curricular connections, projects, assessments and more, this unit explores in detail the complex ecosystem of the rocky shore, its diverse inhabitants and the importance of marine conservation. This free science resource designed specifically for third, fourth and fifth grade educators was created by the 2016 Christa McAuliffe Sabbatical recipient, Thom Smith. 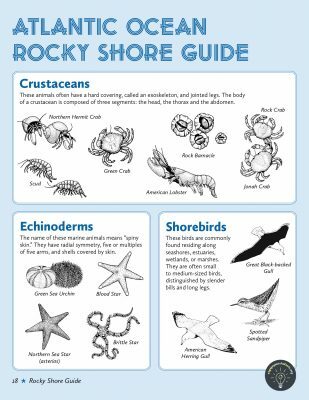 The creation of this resource was a collaborative effort, developed with the assistance of the Seacoast Science Center, the University of New Hampshire Cooperative Extension / New Hampshire Sea Grant, Hobblebush Design, illustrator Adam Kelley and the New England Aquarium. Teachers can utilize the Rocky Shore Marine Science Curriculum in their classrooms for engaging and meaningful pre- and post-Seacoast Science Center visit enrichment. Center education staff will work with teachers to suggest appropriate lessons for framing Center programs, supporting, and deepening class visits to the seashore. 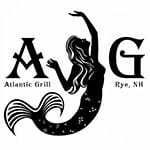 Please contact Kate Leavitt at [email protected] for more information. Congratulations to Thom Smith, recipient of the New England Aquarium’s 2018 Ocean Stewardship Honorable Mention Award for the Rocky Shore Marine Science Curriculum: An Ecosystem Unit for Elementary Educators! 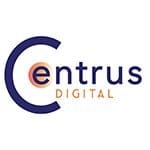 Please tell us about your experience using the curriculum, provide suggestions, or send a review to [email protected]. 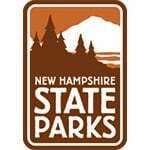 Your input will serve as a valuable resource for updates and future educational materials.